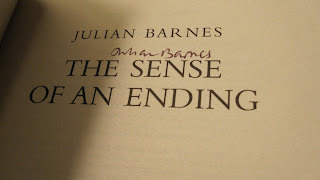 The Oxen of the Sun: Julian Barnes wins the 2011 Man Booker Prize with "The Sense of an Ending"
The Sense of an Ending - Beautifully written, striking and deep. 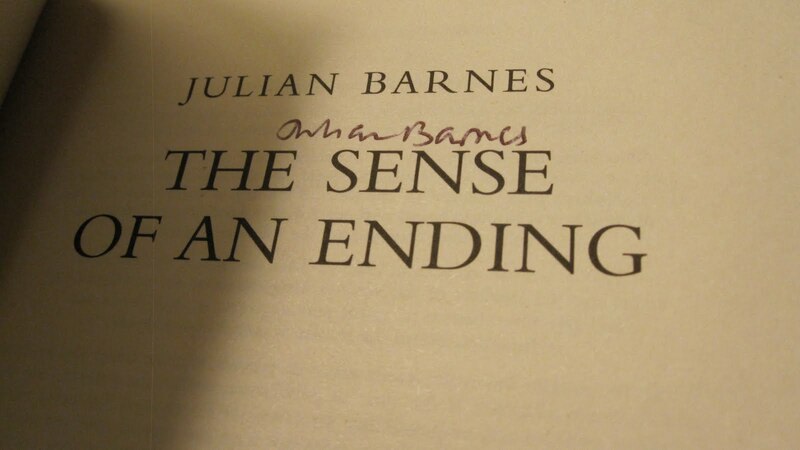 It book is about truth and perception, facts and memories, what happens and what we choose to remember what happens. The book moves through the memories of Tony Webster. Having lived a fairly ‘mediocre’ life, a letter from a solicitor takes him back in time. He reminisces his past, analyzing events. Memories are fragments of time we choose to believe, see or remember. Memories can be deceptive. Tony finds out how..